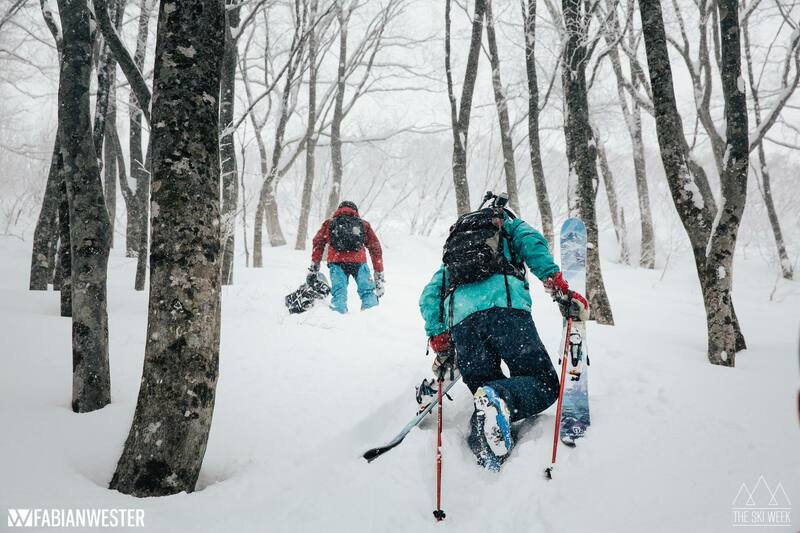 Niseko is the unsung powder snow mecca of the world, and explorative frontier for all who seek the deep culture experience of skiing in Japan. 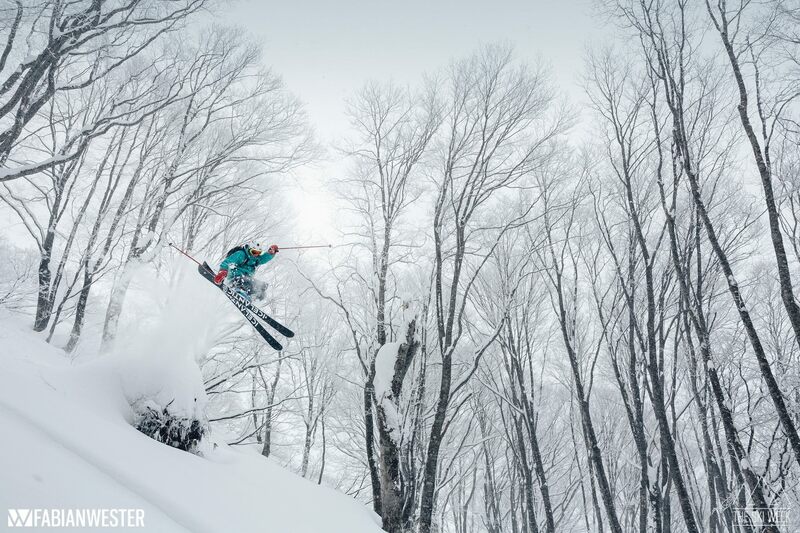 You don’t have to be a pro skier to enjoy the week, Niseko has something for everyone. 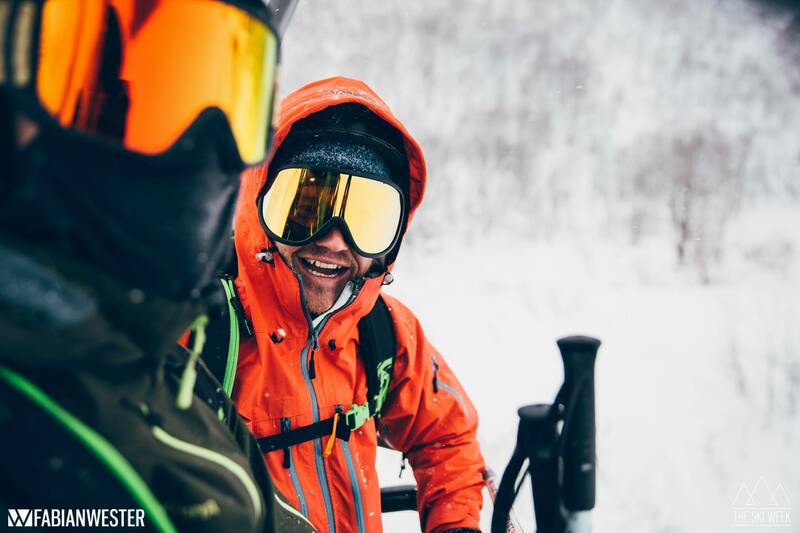 Sushi for breakfast, mythical-level powder all day, and onsen sessions in the evenings underpin a week long immersive journey to the Far East. 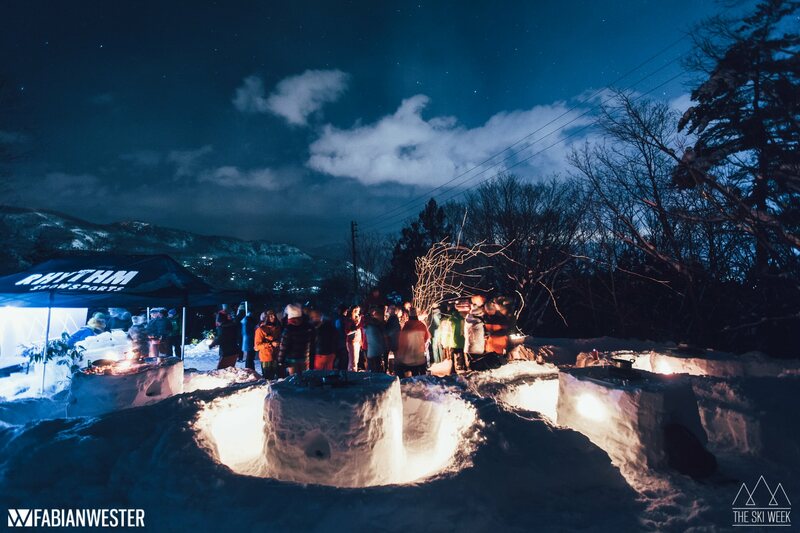 Thanks to it’s pseudo-legendary status, Niseko has built international magnetism upon a foundation of adventurist heritage, opposite eccentric japanese hospitality, squeezed among hidden gems in the village and wonderland zones on the mountain. 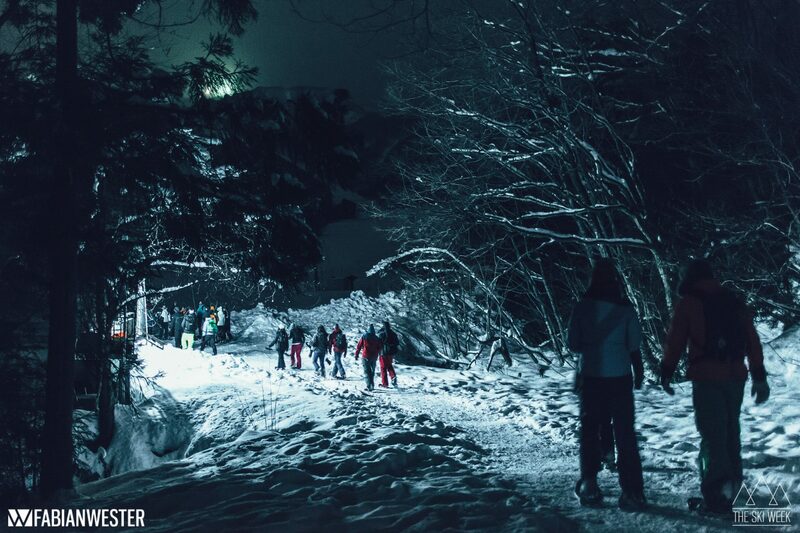 Describing the experience in Japan can be difficult, so we’ve broken it down into a day-in-the-life on The Ski Week Niseko. 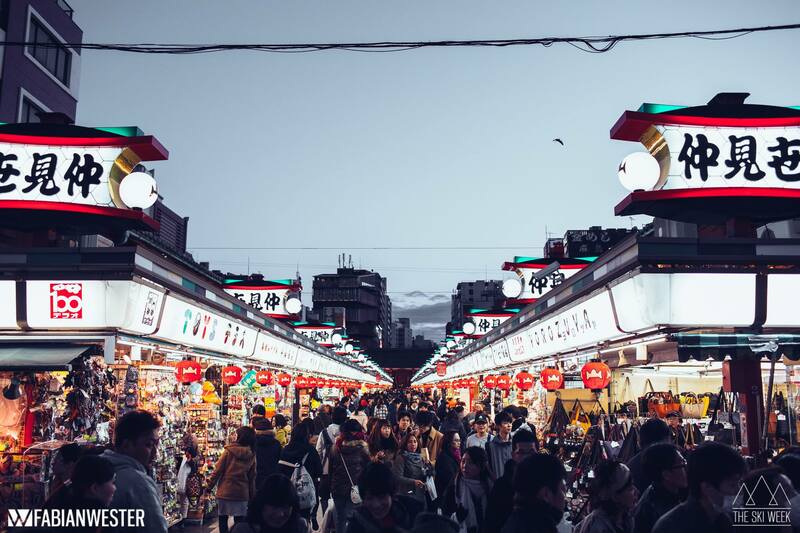 Our journey begins with 24hrs in Tokyo, and a deep dive into the cultural intricacies that make the world’s most fascinating metropolis hum with vibrant bustling life. 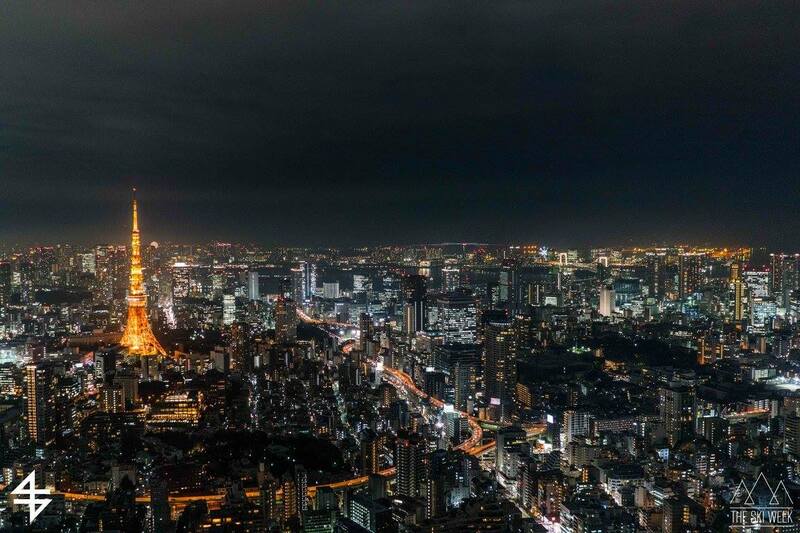 Traverse the city on an inspiring itinerary of national essentials and local quirks, swing by a sunset rooftop meet-up, dine at a private izakaya street market, and relax at a subterranean champagne lounge, all before turning in to rest. Use this time to get familiar with your environment, because from here on out you are on a sensory journey of epic proportions. Fast forward to the mountains, and every good ski day begins at breakfast. Play your cards right and you’ll find yourself at an early table at Ki Hotel, surrounded by your personal favourite adventurers enjoying the delightful Japanese breakfast, punctuated with treats of every colour and taste. Taste them all, but you cannot beat the simple, enriching and ultra-instagrammable staple of tamago gohan (hot rice with woven egg), add a spot of soy sauce to the ‘adventurer’s best friend’ and it becomes the perfect engine starter. You’ll need it, because from here on out the temperature drops and the fun increases ten-fold. 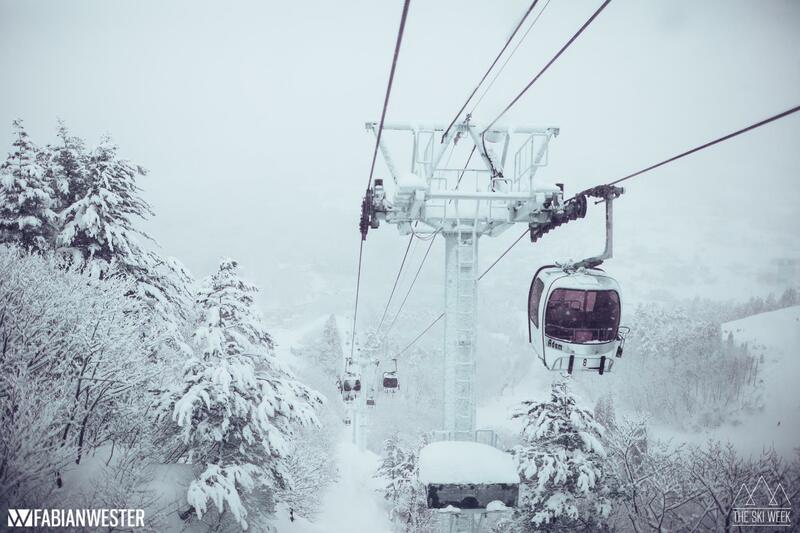 The gondola is where you finally catch your first glimpse of the terrain beneath. 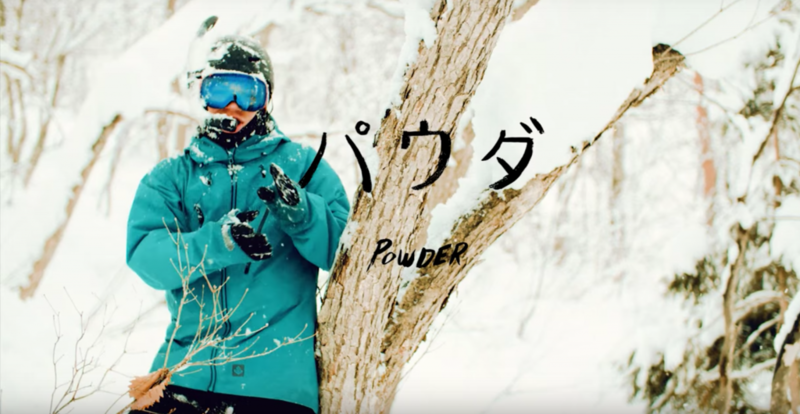 Japanese mountains are volcanic formations, perfectly conical ski areas dappled with Birch, wide open wonderland zones and miles upon miles of the thickest most pillowy white snow you’ll ever see. Believe it or not, this is planet Earth, but after the first descent you will be excused for thinking you are on another planet altogether. Once you click in to your equipment and make that first glide, the powder parts around your snowboard, poofs like infinite clouds of white smoke and everything else melts away. Whatever you thought was deep snow before, is now obsolete. Watching fellow snowboarders fly by like silent steam-trains, billowing through the forest, almost entirely obscured by their own kick-up of snow trail is a beautiful and arresting sight. Follow the ski week map to a new location every day for lunch, and laugh as merry adventurers converge after a morning in the wilderness, brushing snow out of beards and shedding mittens to warm hands by the fire. Out here, this means piling into a noodle shack with low ceilings and booth tables, entirely serviced by a single vending machine which prints food tickets per order, and an over-the-counter kitchen at one end of the restaurant. But you’d best believe it will be the warmest, most delicious bowl of ramen you’ve ever had - every time. Layer up and head out onto the frozen lakes for a time-honored tradition like no other, sushi doesn’t just come from the sea, you know. A couple of handheld drills are enough to break the ice in any group, add enough fishing rods for everybody, and a few flasks of hot sake to keep the gang warm, and you don’t need a campfire to bring people together. If you’re lucky you may even catch a beautiful rainbow trout to present to your crew as the spoils. Over the backside of Grand Hirafu village, nestled deep beyond the ski area boundaries, lies an oasis of tranquility like no other. 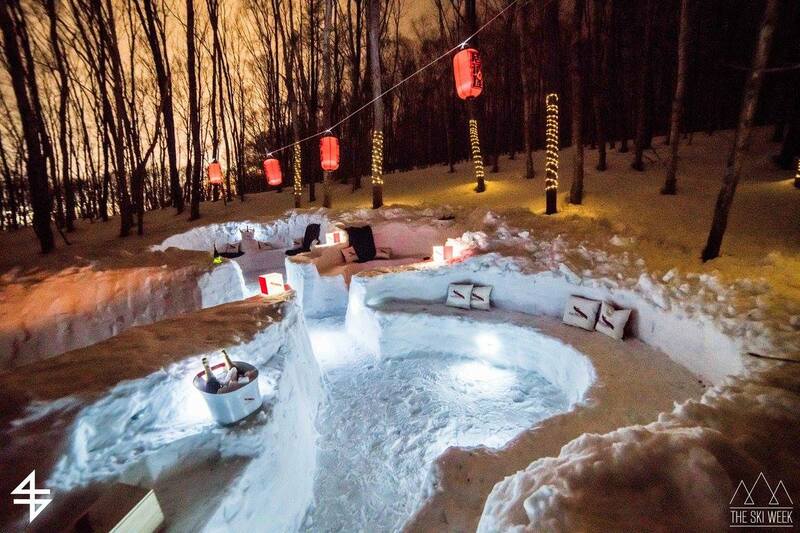 A natural hot spring in the middle of a perfect winter wonderland. 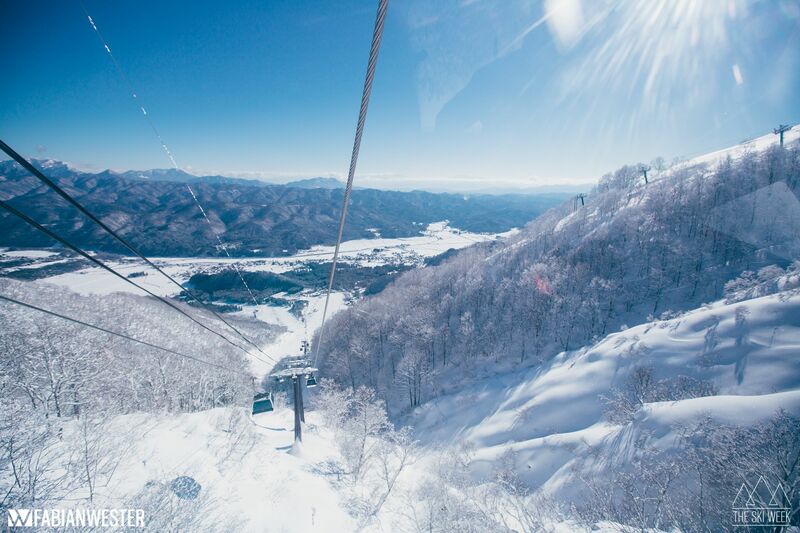 Accessing the zone is simple, but nobody said it was easy, first you must ski down the backside of Hirafu, then follow a long hiking trail through the hills. Just before you are truly lost, you will find it, steam rising from a reservoir in the pure white snow. The restorative properties of natural hot springs have made the tradition of Onsen a pillar of modern Japanese society. The water at this particular spot is revered by everybody from local mountaineers to national artisans alike. 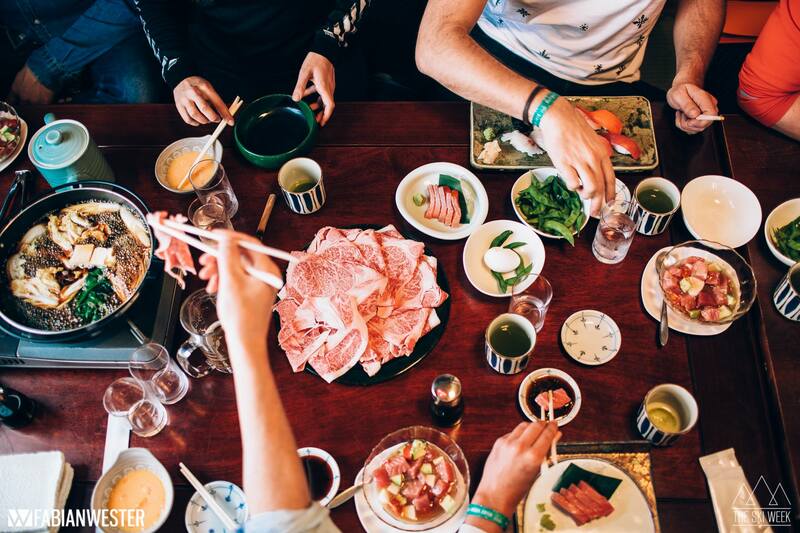 Duck your head as you step down into the Izakaya, kick off your shoes and take a floor seat among friends around your traditional Japanese barbecue. The roof is low and the tables are lower but we promise you, dinner never smelled so good. 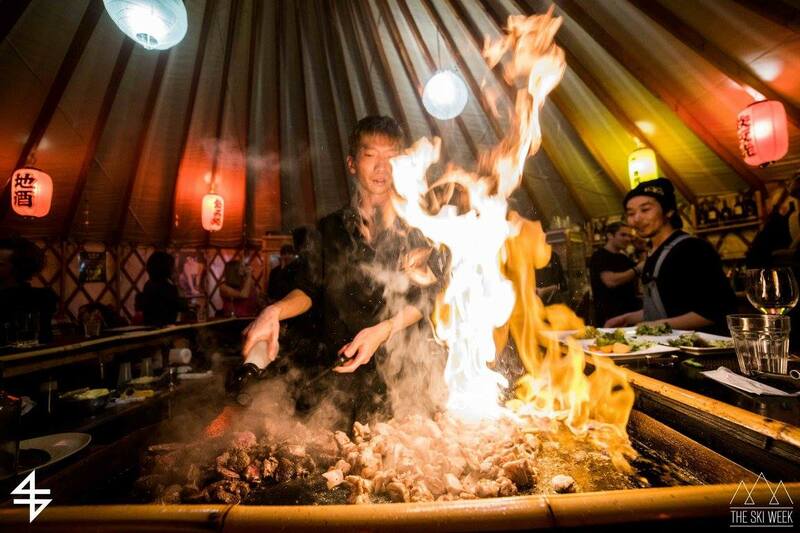 There is something very special about toasting your day of adventure, and refueling your body with sensational food shared with friends from all over the world.